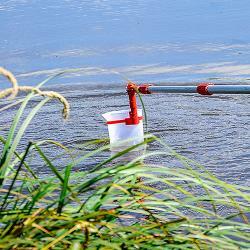 Need sample packaging for environmental and water analysis? 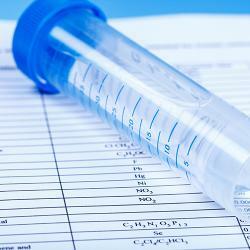 Environmental and water analyses require high-quality sample packaging. 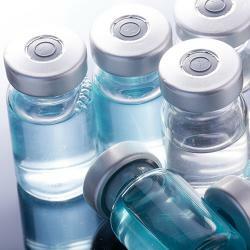 Since 1996, Identipack has developed and produced sample containers for a wide range of research and analysis purposes. With a great deal of success. Over our more than 20 years in business, we have become the market leaders. Delivering quality has always been, and will always be our driving force. Our employees are constantly working at improving business processes, products and services. This helps us serve as a catalyst for your research and analysis work. 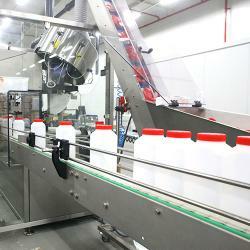 Your requirements are paramount in the production of our sample packaging. We are happy to provide features for your sample containers such as your company logo, customisable text and a unique bar code. The use of a unique bar code makes your sample easier to trace and ensures more efficiency in the logistics process. We also have the option of adding a preservative to the packaging. Another alternative is using E-beam or gamma irradiation treatment to kill microorganisms and bacteria. 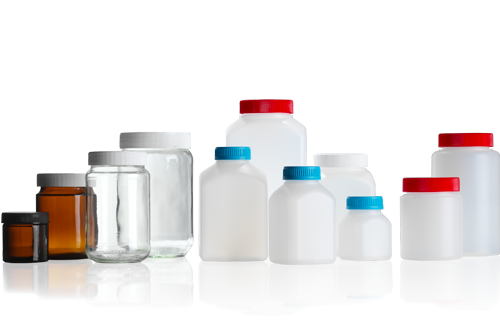 In addition to customised sample containers, you can also opt for our standard products. Available pre-assembled or unassembled. Strict legal requirements apply to the labelling and repackaging of sample containers when hazardous substances are involved. Identipack is highly knowledgeable in this regard. We are happy to assist you with advice. Laboratory technicians, researchers and analysts from a wide range of disciplines make daily use of our sample containers. This includes activities such as environmental analyses, legionella analyses, soil research, drinking water research, swimming pool water research and soil and surface water research. Identipack has access to a ready stock. This allows us to guarantee fast deliveries. We deliver your articles to the location they are needed.